Click on the video title to watch a sample lesson. Videos can also be seen on my YouTube channel. When you subscribe, YouTube will email you when a new video is published. 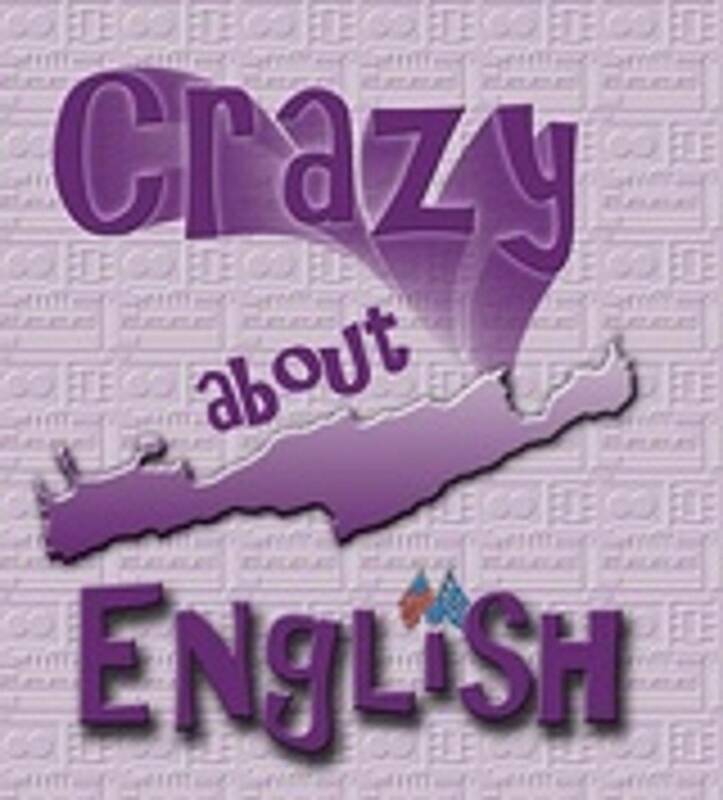 To subscribe, click on CrazyAboutEnglish. Watch this video clip and hear feedback given for an English Proficiency Speaking Exam, using Skype. Choose how you prepare for Stage 1 -- introductions and small talk. See if you chose the best strategy. Continue this lesson for 15 free minutes by completing the "Contact Me" page on this website. Watch a sample speaking lesson using a music video as our topic. Go to the Media Library page on this website to watch the other video. I will ask you questions about the video and we will talk about this song. Instructions follow to continue this lesson for free by completing and submitting the Contact Me page. Special thanks to poohbear1102 who made the music video with lyrics. There is a mistake in the video that I wasn't able to edit out -- who saw it? Watch a sample speaking lesson using another video clip as the topic. Go to the Media Library page on this website to watch the other video. I will ask you questions about the video to get you speaking. Instructions follow to continue this lesson for free by completing and submitting the Contact Me page. Watch this video clip to learn more about English Language Speaking Exam Prep Lessons and what they are about. A sample exam situation is presented with prompts to ask the examiner. Choose how you would ask the question. Continue this trial lesson for free by completing the "Contact Me" page on this website. Watch a sample speaking lesson using another video clip as our topic. Go to the Media Library page on this website to watch the other video. I will ask you questions about the video to get you speaking. To continue this lesson for 15 free minutes, complete and submit the form on the Contact Me page on this website. This is a sample Speaking Lesson from the Conversation Package using Music as the theme for our discussion. Listen to the instructions on the video and then listen to the music at this link: http://www.youtube.com/watch?v=LWRgqDcXmQI -- it is NOT playing on the Home Page of this website. Return to this video to continue this sample lesson. Go to the "Contact Me" page on website to sign up and finish the lesson for 15 free minutes.